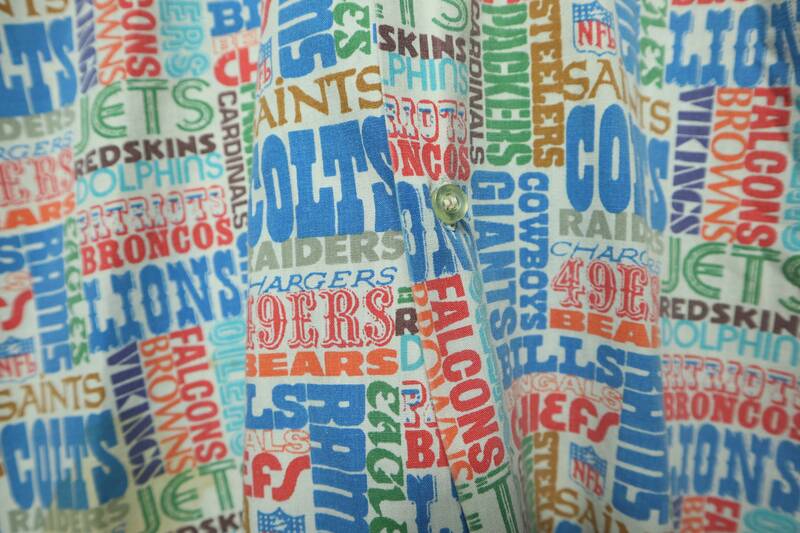 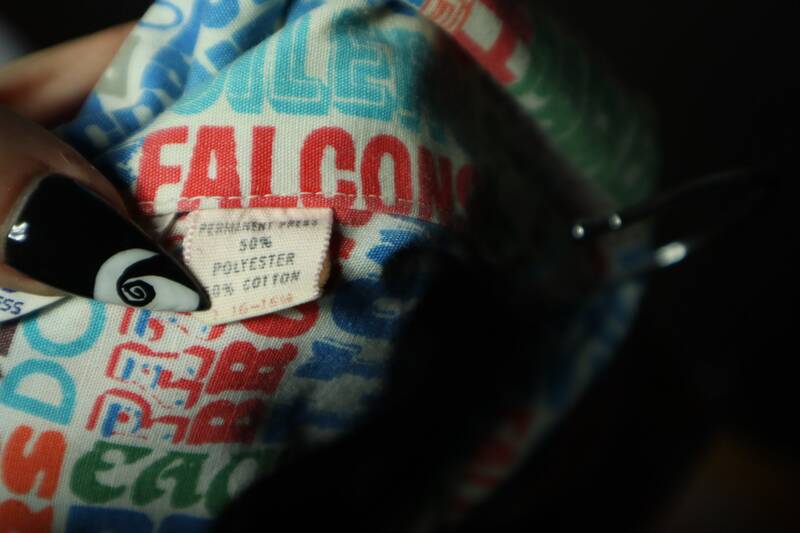 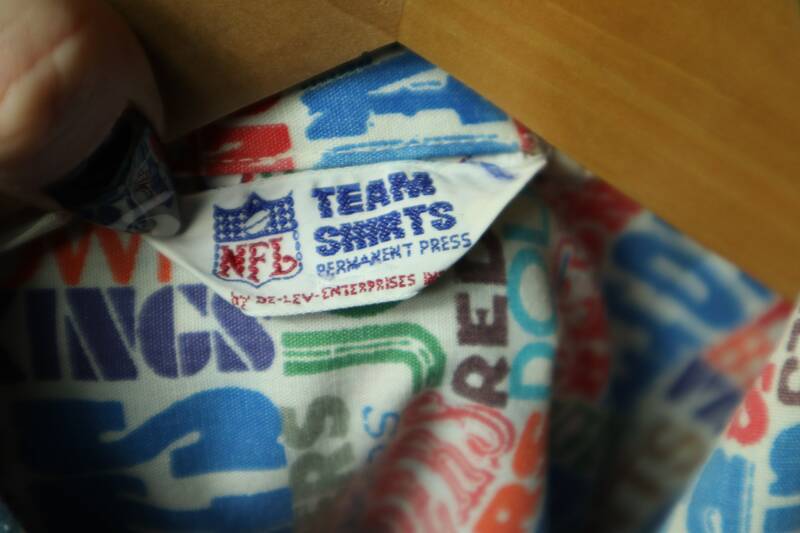 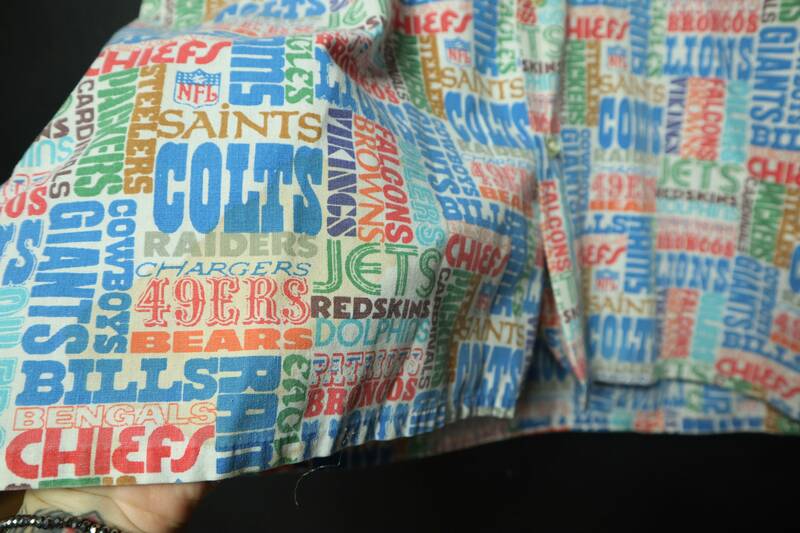 Football NFL 1970's Vintage Button Up Shirt, made in USA. 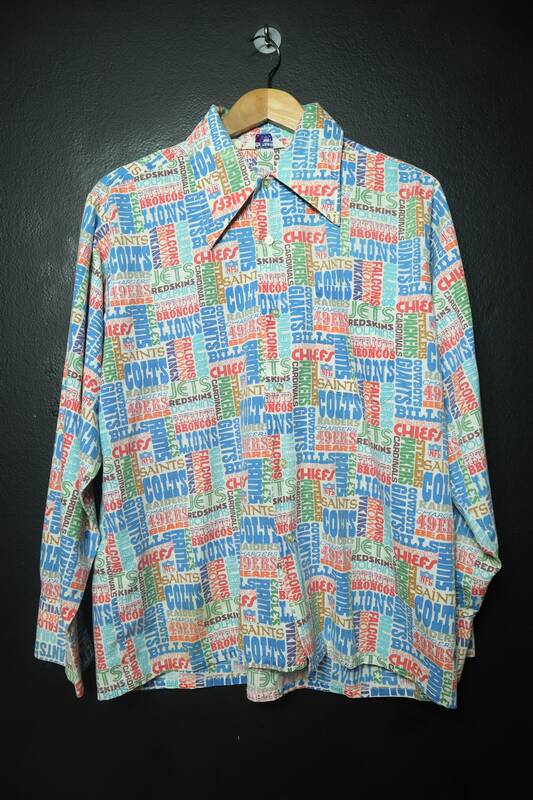 This shirt is in great vintage condition, no stains or rips. 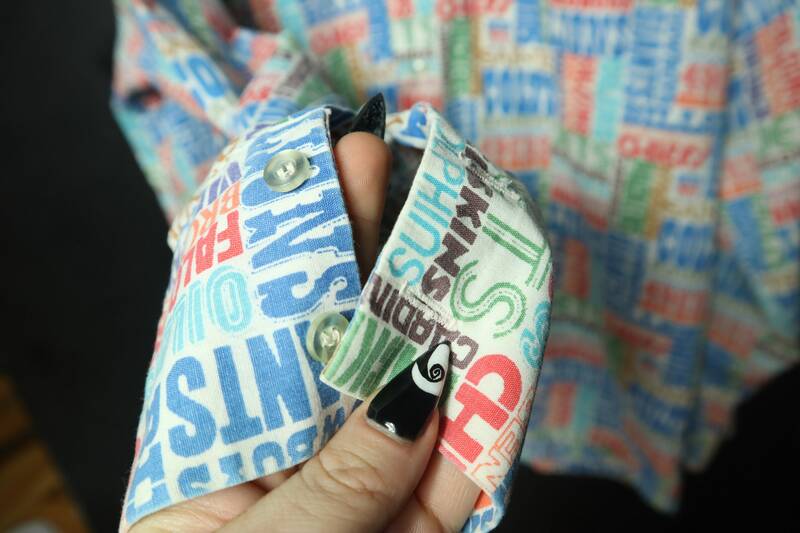 Collar to bottom hem: 28"